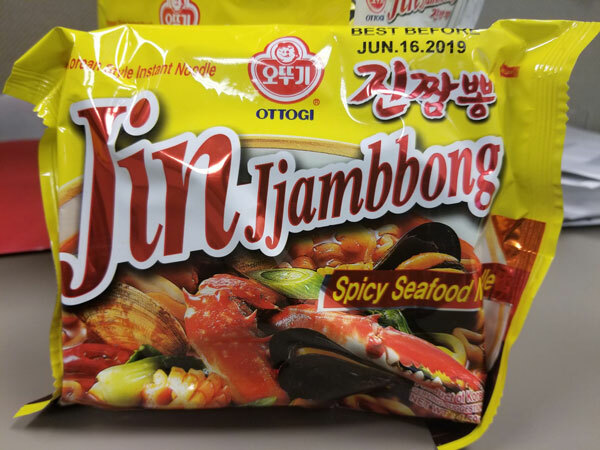 Pan Asia Food Co. Ltd., T-Brothers Food And Trading Ltd., A-Mart Trading Corp., Seoul Trading Ltd.
Ottawa, February 8, 2019 - The food recall warning issued on January 25, 2019 has been updated to include additional product information. 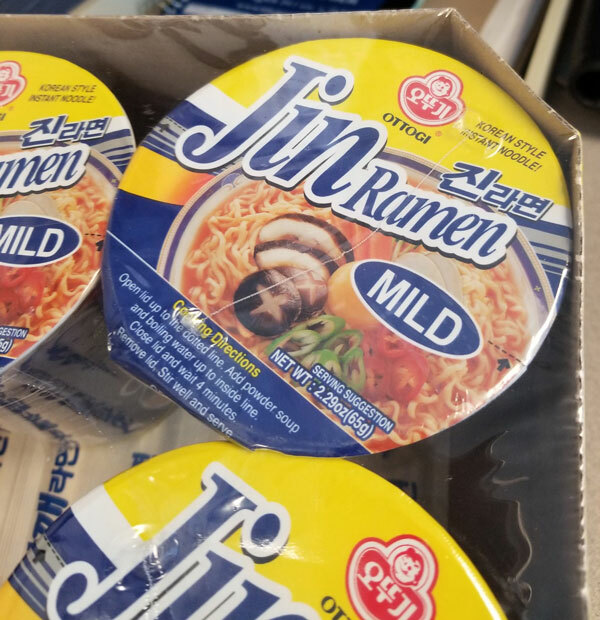 This additional information was identified during the Canadian Food Inspection Agency's (CFIA) food safety investigation. 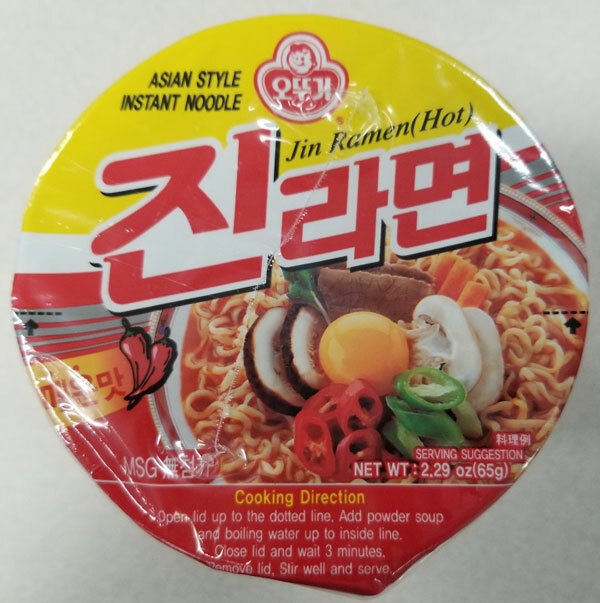 Industry is recalling certain Ottogi brand noodle products from the marketplace because they may contain egg which is not declared on the label. People with an allergy to egg should not consume the recalled products described below. If you have an allergy to egg, do not consume the recalled products as they may cause a serious or life-threatening reaction.